Welcome to Buddy Boy Fine Barbeque. Why FINE? It’s not because it is uptight or exclusive. It’s FINE because we are preparing fresh, local ingredients and we care about the culinary experience every customer receives. Pit master Joe Cox has established great working relationships with local produce vendors as well as the Minnesota Farmers Union and Minnesota Grown. We have been busy working on the opening of our location on highway 7 in Minnetrista. 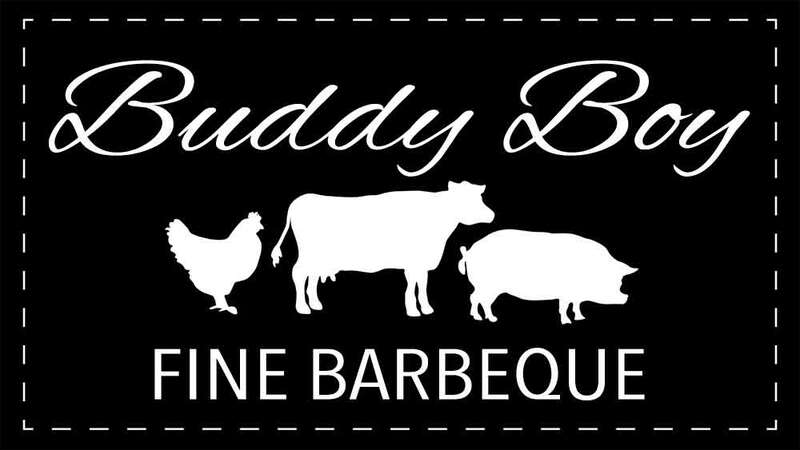 Some of you may know, last year was our first launch of Buddy Boy Fine Barbeque as a mobile unit, serving customers at Sovereign Estates Winery in Waconia Minnesota. It was a FUN and successful summer! This year we are looking forward to opportunities of growing our reachable market. We are hosting our Grand opening Saturday, June 9th. Lunch opens at 10AM and goes until 2Pm or SOLD OUT! Also, we would love for you to join us from 9AM-10AM for ‘Wood fired coffee and Pastries with the Pit Master’. See more about this event on our post titled ‘Wood fired coffee and Pastries with the Pit Master’. As if owning two businesses and having five children isn’t enough. Joe has taken on a hobby of Welding. His Buddies, Jim Wright and Eldon Young have been amazingly supportive and incredible mentors. Jim and Joe have completed the construction of a 500-gallon wood fire grill. They are proceeding to finish another 500-gallon unit. These grills will be a great addition to our already existing 1000-gallon mobile smoker, our 36’ open air mobile smoker and our 18’ fully enclosed mobile food kitchen with NSF hood system, prep area and refrigeration. Holy Smoke! Are you hosting an event or a party that needs a kitchen? 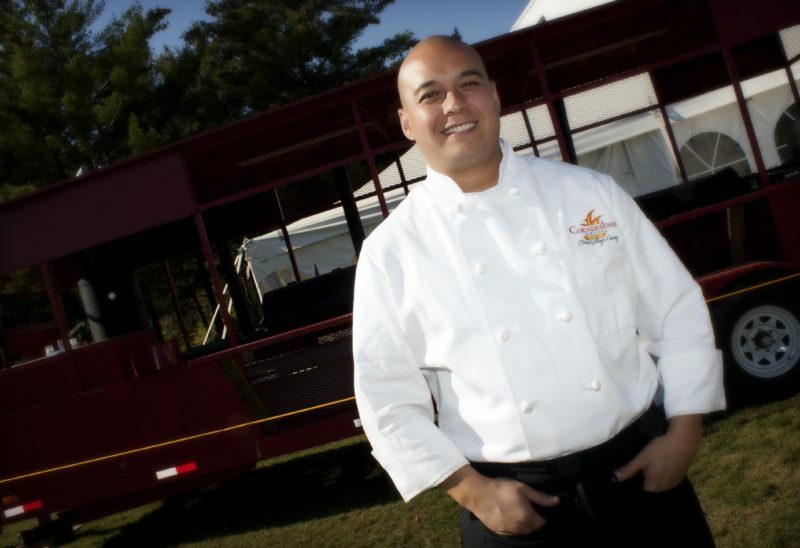 Regularly we are asked to cater, weddings, groom’s dinners, corporate events, community gatherings, anniversaries and more!